Cara Benson is the managing editor for social media for Cal Poly’s student news organization, Mustang News. She will graduate this June with a focus in broadcast news. Benson held two prestigious internships this past summer in the field of public relations and social media. She worked as the creative services department intern at Pop Media Group in Los Angeles and as a fan engagement intern at Warner Bros. In these positions, Benson created digital content for social platforms reaching more than 350,000 followers, brainstormed creative promotional content, and produced digital design using Adobe programs for more than 15 different artists. “Cal Poly's broadcast journalism classes have taught me skills that helped me stand apart from other interns by allowing me to create effective and engaging content to share through digital marketing platforms,” said Benson. 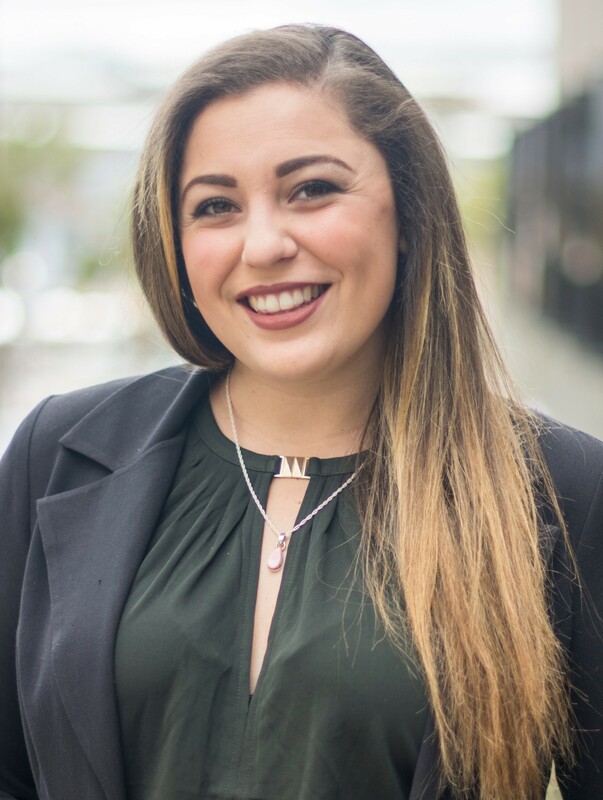 She was able to leverage both her experience in broadcast journalism and her leadership position at Mustang News to secure two highly sought-after internships. The hands-on nature of the Cal Poly Journalism Department helped her hit the ground running, even as an intern. Connor McCarthy is a journalism junior focusing in broadcast news. He is the executive producer for Cal Poly’s student television station, CPTV, and an anchor on Mustang News TV once a week. He regularly pitches and writes stories for broadcast, print and digital platforms. 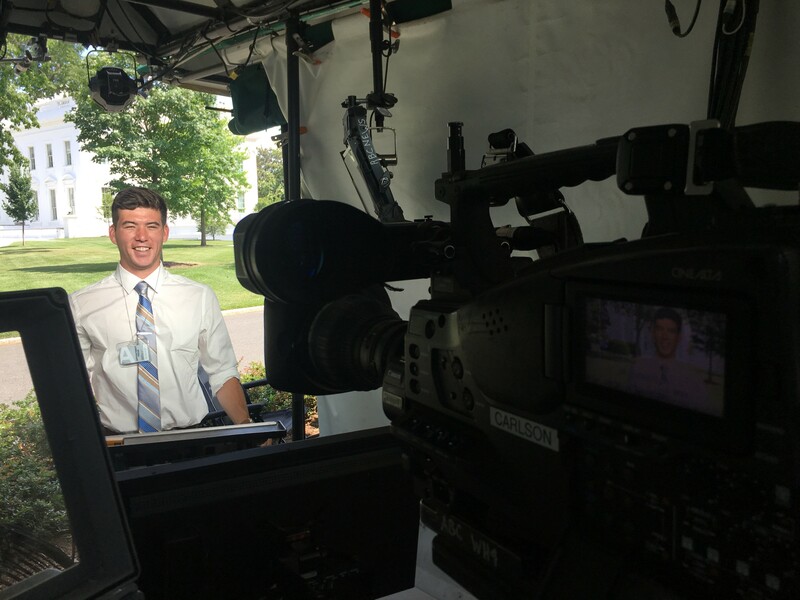 McCarthy has spent his time at Cal Poly honing his broadcast news skills and was able to put his practice to the test over the summer as an intern for the justice and transportation desk at ABC News in Washington, D.C. There he researched materials for breaking news, logged interviews and B-roll, pitched stories to the assignment desk, assisted on live shots and produced digital material for the ABC News website. “Working at a national news organization opened my eyes to so much more than just the Central Coast community and even California in general,” said McCarthy. “There are so many more issues that I never would’ve been exposed to, that I had the opportunity to learn about in D.C.” In addition to specializing in broadcast media, McCarthy is minoring in political science. With this dual specialization, he hopes to pursue a career in political journalism. His dream is to work at a major TV news station in Washington, D.C.